and get this...they will be painted bright white (kiddos are all gone). The stove is in the garage and the refrigerator is in living room. I have prepared many frozen meals as our microwave is still functioning. This was found behind the refrigerator. I had forgotten. "Because people that care live here" and he agreed. No one sees it...its just a hidden painted wall that simply makes our heart feel good. It's along the lines of the NVO's favorite quote from "The Little Prince"
"What is essential is invisible to the eye...."
I made the photo really small in hopes you would miss this. Up 1.2 lbs and only four weeks left from my target date. feasible nor healthy to try and lose 16.1 lbs in 28 days. for a new goal of 125 lbs by the end of April. This is still a pretty lofty goal but at least doable. The kitchen remodel CAN possibly make it or break it. and the others have remained the same. You are very special friends. Thank you for being part of my blogging world. I am so happy to have "met" all of you. 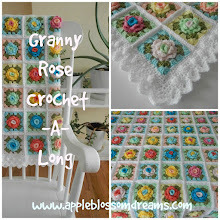 And includes...yes, you guessed it, the infamous granny rose. Stay Tuned Tuesday April 1st for the rest of the story. 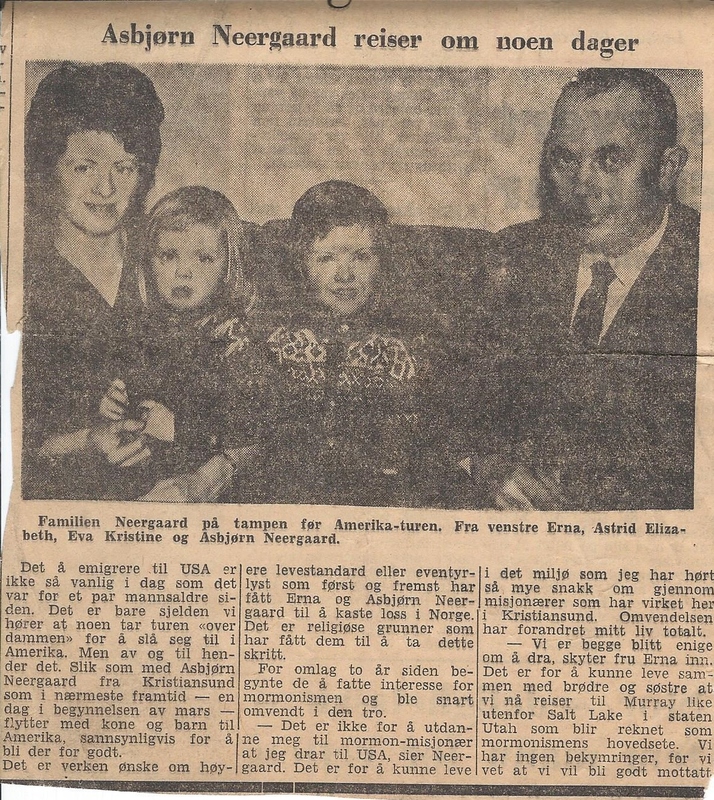 In 1962 my parents immigrated to the USA from Norway. Kristiansund N., Norway, in regards to their trip. That's me on my mother's lap; I was two years old. My father had a bakery for several years in Norway and then in the USA for 35 years. He passed away 12 years ago in March. My mother moved back to Norway. 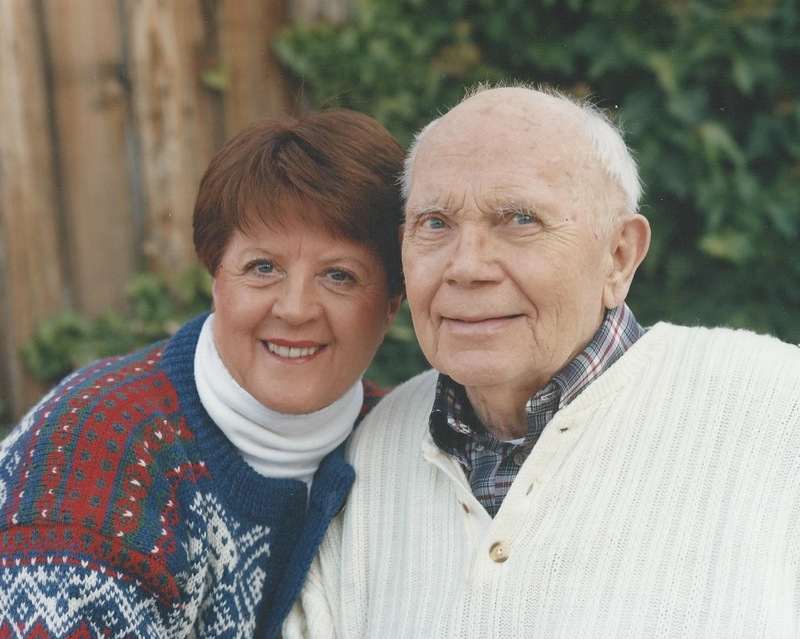 They had a good marriage. Thank you for indulging me in my melancholy mood this evening. while trying to use up the last of the rainbow and white Red Heart yarn. Also experimenting with the reverse look. Circle-in-a-square motif pillow pattern can be found here. although the design shows through. I added some sun dried tomatoes too. See you next time on Sunday next week! And I use it nearly everyday. For more information on how to make this pin cushion see this post. I CAN change weigh-in day to Sunday. Monday becomes discouraging for weigh-in. Is everyone good with that? I'm getting that overwhelmed feeling again. Struggling a little with finding balance. Blogging has taken a back seat for a bit. I've read all your comments and they are so heart warming. Did not weigh in today. I'm 14.6 lbs from my goal and half way there. My exercise routine suffered due to the back issue. M: 15 minute EXTREME weight work-out - thighs. M: Hurt back while tying shoe for heavens sake! TH: 60 minute walk with Little Bug. SU: 60 minute walk with the NVO. Chop up 2 large green and 2 large red bell peppers. Shred 4 kefir lime leaves. Cube 3 large chicken breasts. Coconut oil, coconut milk, fish sauce and panang curry paste. Melt 1 T coconut oil in pan. and vegetables, basil and lime leaves. Simmer until chicken is cooked through and vegetables are cooked to desired crispness. Then enjoy this spicy dish from Thailand! so a white pillow was crocheted for a place to "store" them for future projects . Rose pattern can be found here. 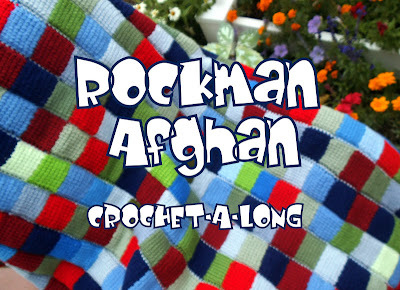 Yarn is from My Rose Valley found here. Pillow made with Red Heart in white. Root around for a pillow. make a chain the width of the pillow. your first stitch will be in the second ch from the hook. and keep repeating to end. to wrap all the way around the pillow. See, no turning chains and edges look good. or however many you need to fit the chosen button. last row, sc crochet across again and 3-4 sc in button hole. Fold in half and sew two sides together leaving button hole side open. Sew button on inside of opposite side from button hole side. 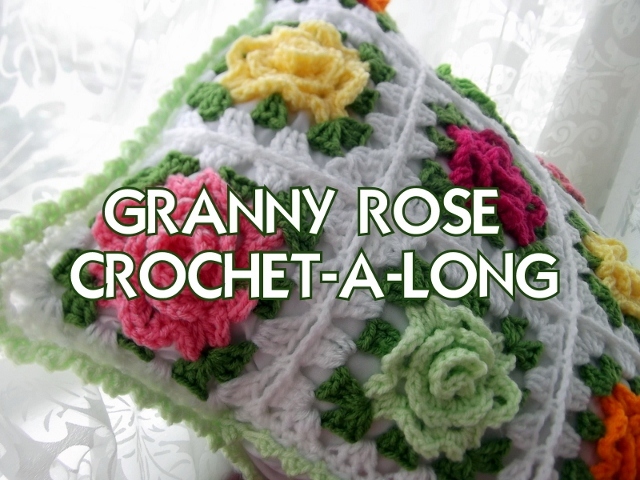 Crochet roses and place in desired pattern. Stitch the roses onto the cover. Stuff the cover with the "rooted around" pillow.